Located in downtown Atlanta, Centennial Olympic Park was developed for the 1996 Olympic Games and plays host to the Georgia Aquarium, Center for Civil and Human Rights, World of Coca Cola, The Children’s Museum of Atlanta and is across the street from CNN and Philips Arena. 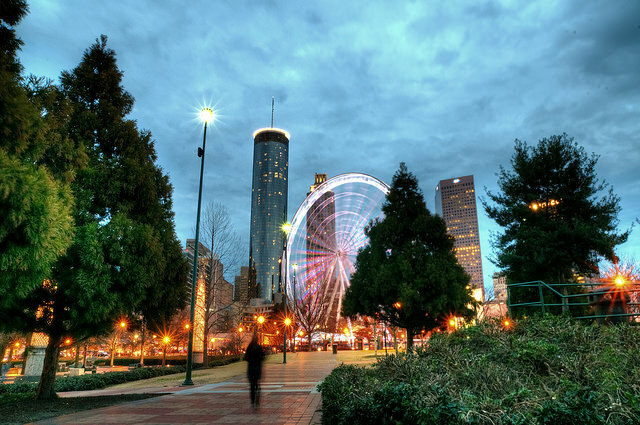 With tons of attractions that are great for families, you can mix and match any of the above for a great day in Atlanta. Check the park’s website for events, concerts and fairs scheduled regularly and after a day at play hop on the SkyView, Centennial’s Ferris wheel. Designed to allow children of all physical capabilities to play, the All Children’s Playground is located near the Aquarium and World of Coca-Cola. With bright colors and plenty of surrounding area to run through, kids will enjoy. 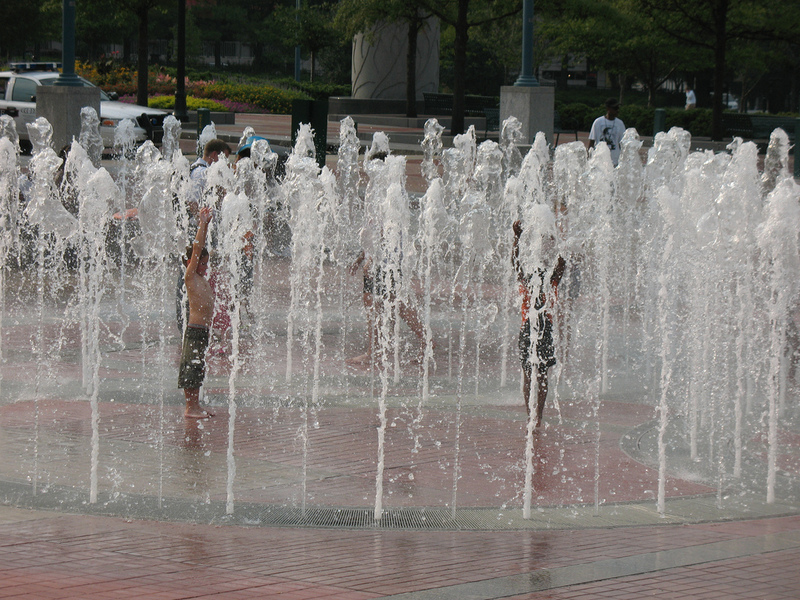 During the summer cool off in the Fountain of Rings, where kids can splash to tunes that make the water dance. In the winter, the area transforms into a skating rink for cool weather fun. 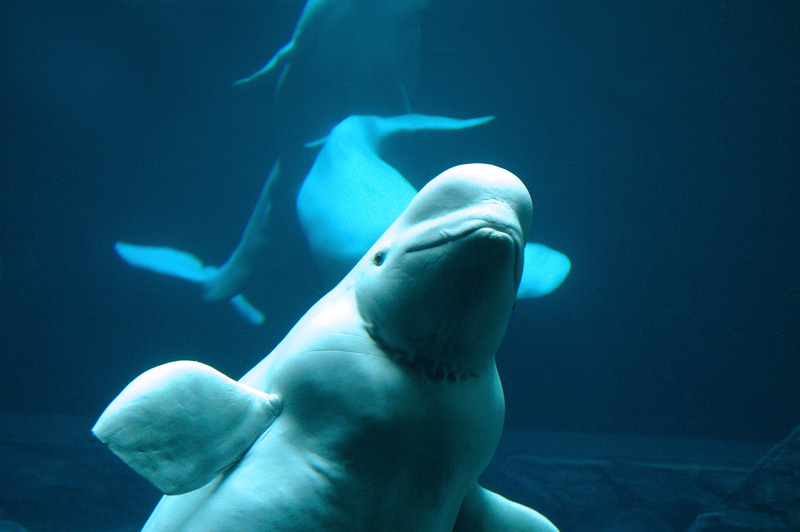 The largest in the world, the sheer size and scope of this underwater haven will amaze. But as one of Atlanta’s premier attractions it is popular and can be chaotic. When we visited on a rainy afternoon it was clear other travelers had the same idea. Think about visiting on one of Atlanta’s cooler fall days when everyone else is enjoying the weather and you can enjoy the exhibits. 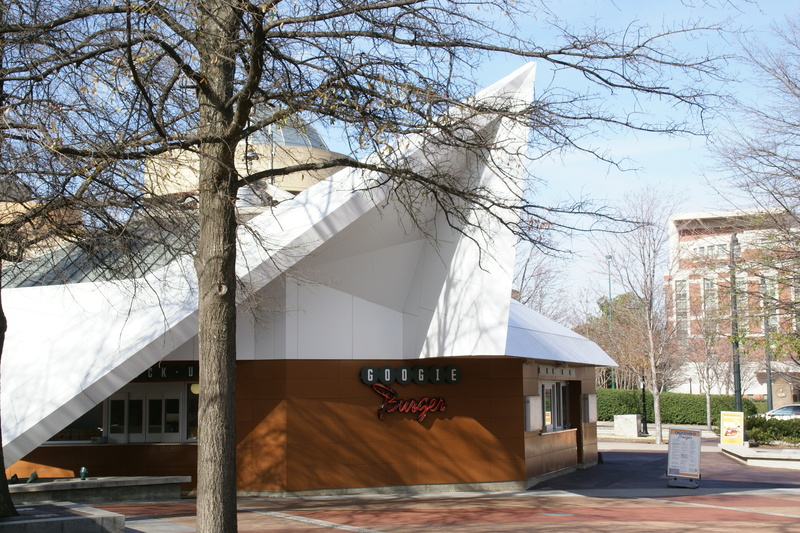 While Centennial Park is surrounded by restaurants (Ruth Chris is across the street, options abound in the CNN Center food court and BLT Steak is just down the way), we recommend the only restaurant in the park. It’s not gourmet, but we enjoyed the burgers when the sun came out. Seating is outside only, which is perfect for letting the kids play while waiting for food, but not so good in rain. For rainy days, we preferred the CNN Center food court to the food court at the Aquarium.